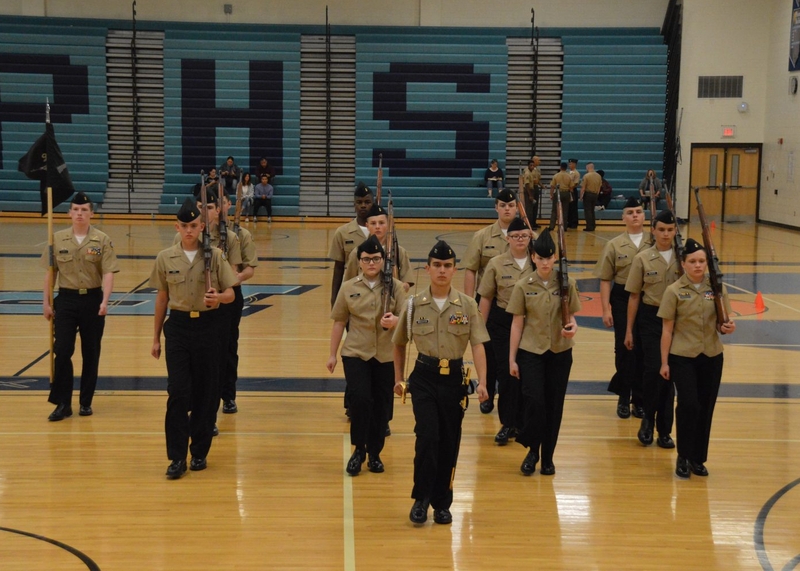 Navy JROTC Provides Life-Skills and Self-Confidence—for Any Career That’s right! 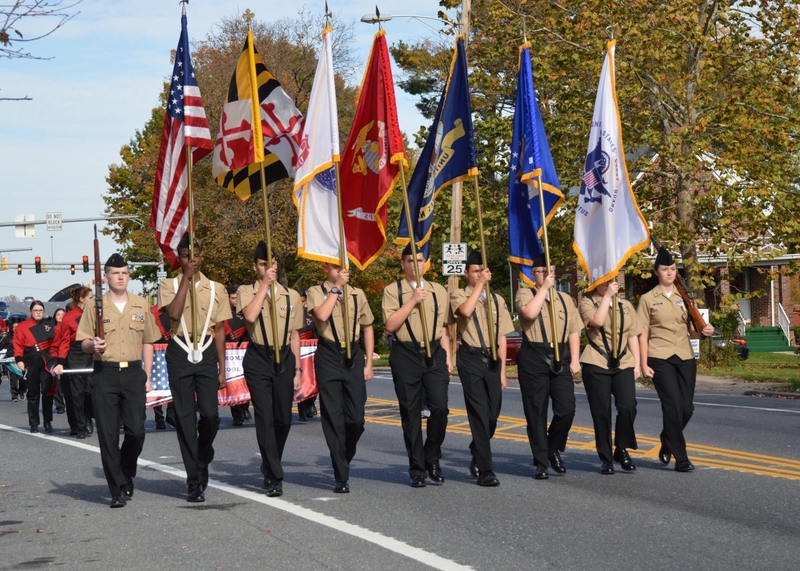 NJROTC is a professional program for high school students, no matter what their career paths. It builds character, develops leadership skills, promotes patriotism and encourages responsibility and honor … all essential to becoming good citizens. Through NJROTC, cadets learn to work cooperatively, think logically and communicate effectively. 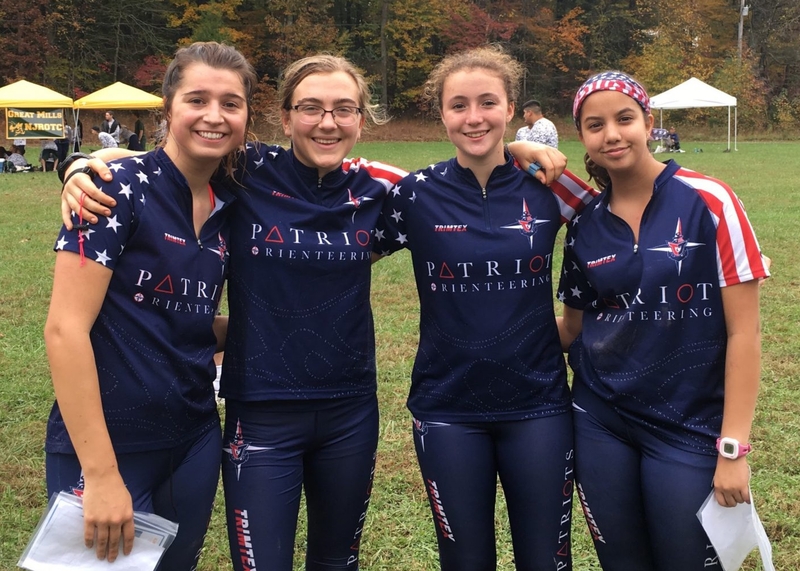 The classes, activities, uniforms and teams are all tools to teach pride and respect, and help cadets understand the value of education, physical fitness and healthy living. Of course for those who are interested in a military career, NJROTC puts students ahead of the game. 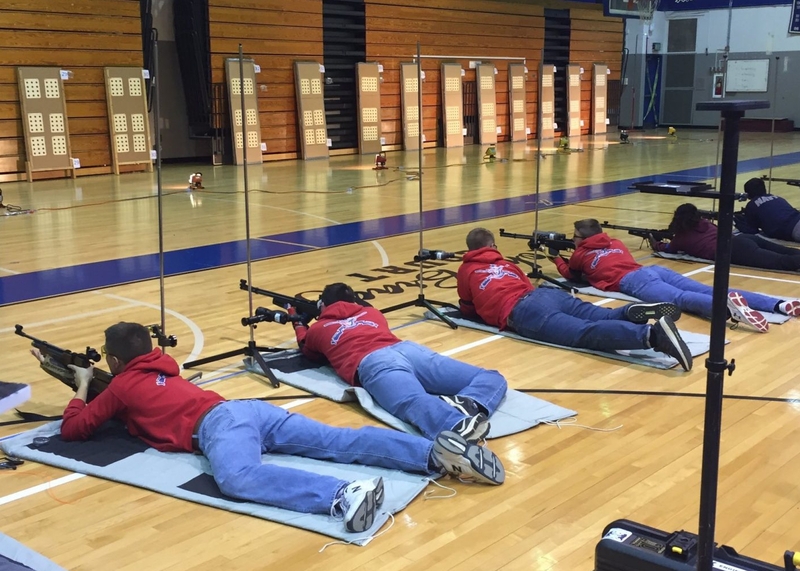 JROTC Prepares You for Success! JROTC Helps Your Young Adult Navigate Life! 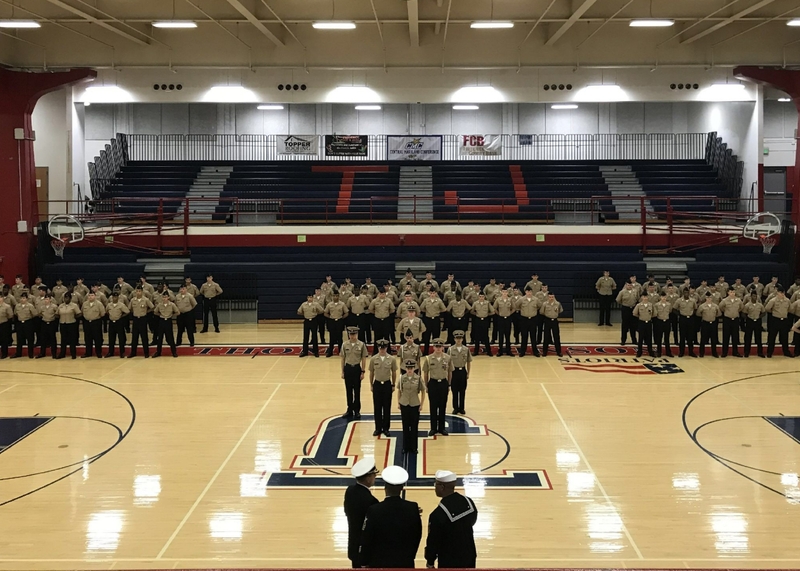 JROTC cadets are boys and girls from all aspects of student life — scholars, athletes, musicians, student government, and honor society — who still enjoy regular high school activities. 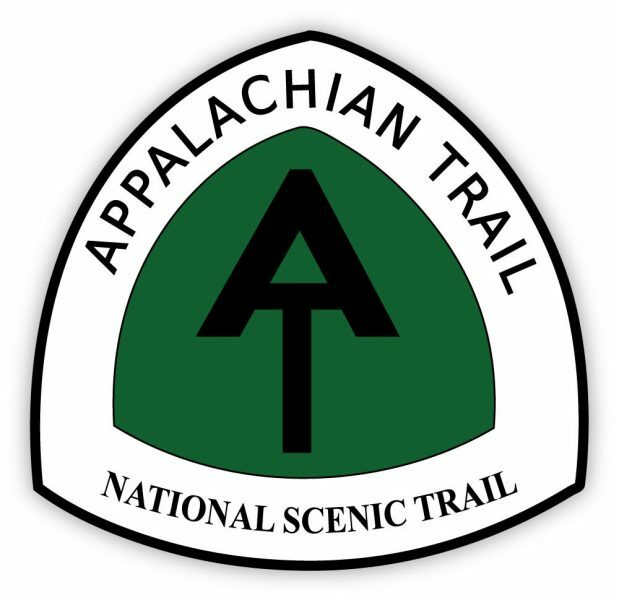 Students from all Frederick County high schools can participate.